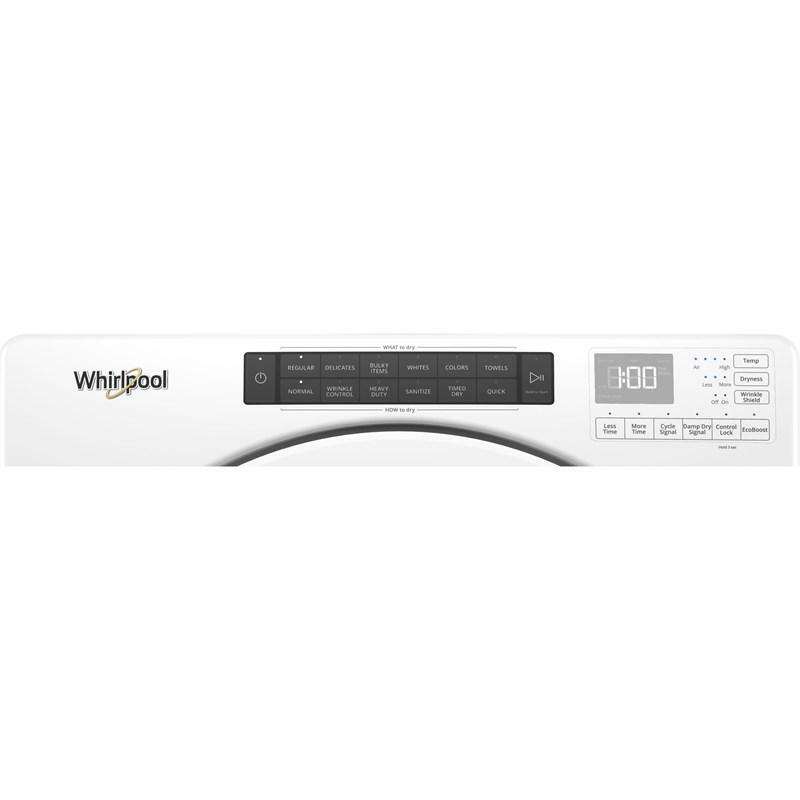 This Whirlpool 7.4 cu. 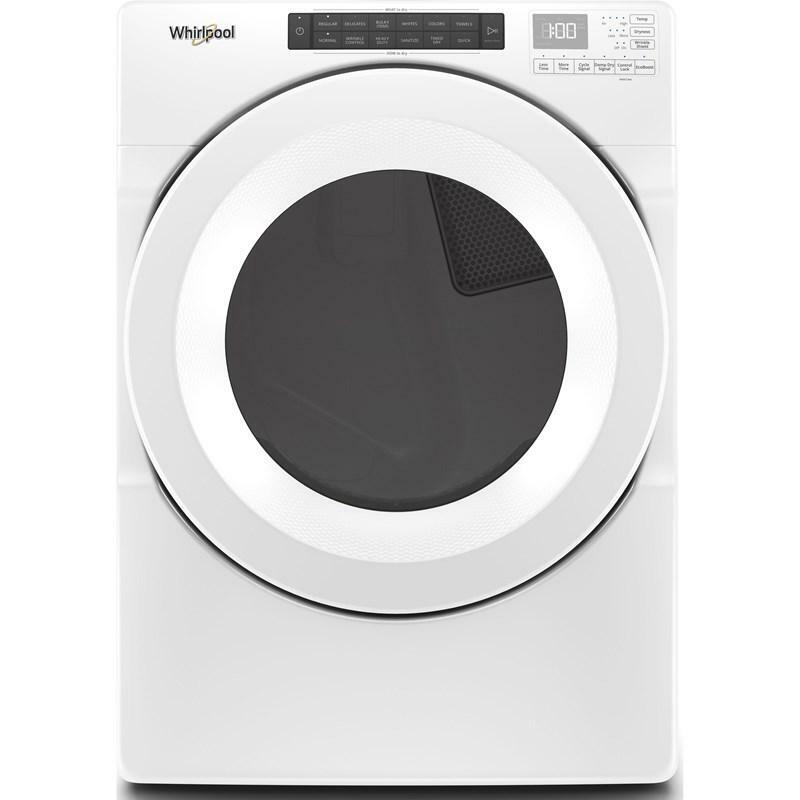 ft. front load gas dryer helps prevent overdrying your family's fabrics with advanced moisture sensing and keep wrinkles from setting in with Wrinkle Shield™ option. Plus, intuitive controls choose what you want to dry based on your load type and let the machine choose the best way to do it.